I’m Jim Ellistone, a Civil Engineer and probably the most northerly DIO Projects and Programme Delivery Project Manager in the UK. 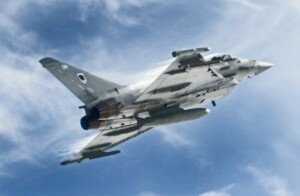 I’m based at RAF Lossiemouth up past the Highlands on the Moray coast. I am currently working on two important projects on behalf of DIO which are particularly interesting if you like fast jet aircraft. One is a specialist jet engine workshop for Rolls Royce where they can rebuild, support and supply the EJ200 jet engine which powers 3 Typhoon Squadron based here and if you have seen Typhoons flying, the term power is an understatement! The building is a combination of a high-tech workshop with equally high-tech Rolls Royce support offices with their own secure computer networks and a dedicated secure storage area for jet engines in hermetically sealed weatherproof ’engine pods’. It will be T-shaped building and I think is going to look pretty good. 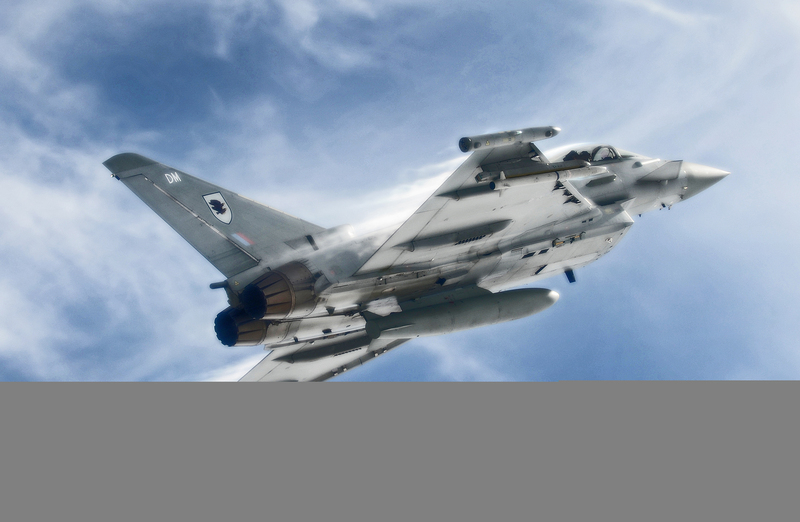 The project is referred to as ‘TPSF’ (Typhoon Propulsion Service Facility) and will be delivered by Balfour Beatty Regional Construction Ltd at a cost of about £6m. I’ve worked with Balfour Beatty here before and am looking forward to working with them again. The project should also secure around 25 construction jobs. The other project, while completely separate, I suppose is complementary in that it is a testing facility for the aircraft on the ground after they have had an engine repaired or replaced. This facility will ensure that any issues which occur happen on the ground and at not at 30,000 feet. The requirements for this project are basically crude: we need to be able to chain down a Typhoon aircraft and run it at full power without it breaking away or deafening everyone. We need to be able to keep the RAF engineers safe in the very unlikely event that an engine explodes or catches fire. To do this there will be an instant fire suppression system. 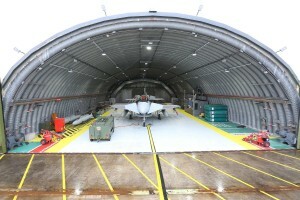 This is a very specialised facility, we think there are only three manufacturers within the UK and Europe that can design and supply the equipment needed to deaden the sound to a safe level and ensure the sound pressure waves generated within the building itself do not damage the aircraft; a UK manufacturer won the contract. The project is known by the acronym IETF - Installed Engine Test Facility and will be built by Henry Brothers at a cost of just over £9m. Work hasn’t started yet so there are not yet any photos yet to share with you, however I do have one I took earlier; it is of one of my other current projects under construction and shows a Typhoon aircraft. 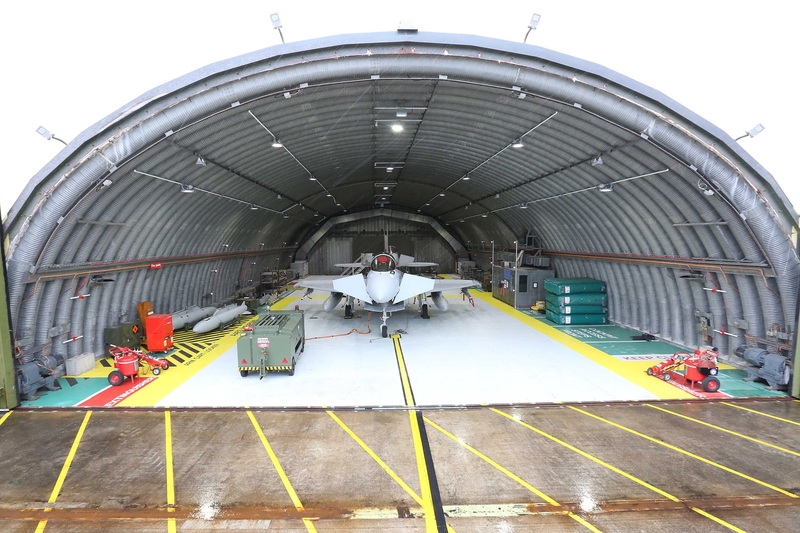 The project, on which I am guesting as Project Manager, is to deliver a complete Typhoon new squadron facility for Sqn II(AC) which have reformed at RAF Lossiemouth. This photo shows one of nine fully refurbished ‘Hardened Aircraft Shelters', which date to the Cold War and are designed to resist Chemical, Biological and Nuclear attack. We managed to deliver them nearly six months early in response to an urgent request from the Sqn II(AC). For background, Sqn II(AC), is the second squadron formed in the RAF (or the Royal Flying Corps as it was back then) and ‘AC’ stems from the First World War and stands for ‘Army Co-operation’. They also claim to be the first Squadron to fly fixed wing aircraft as Sqn 1, despite being formed earlier, only ever flew balloons. The two squadrons seem to have been discussing which is the true first RAF squadron for more than 100 years and have yet to reach a consensus! 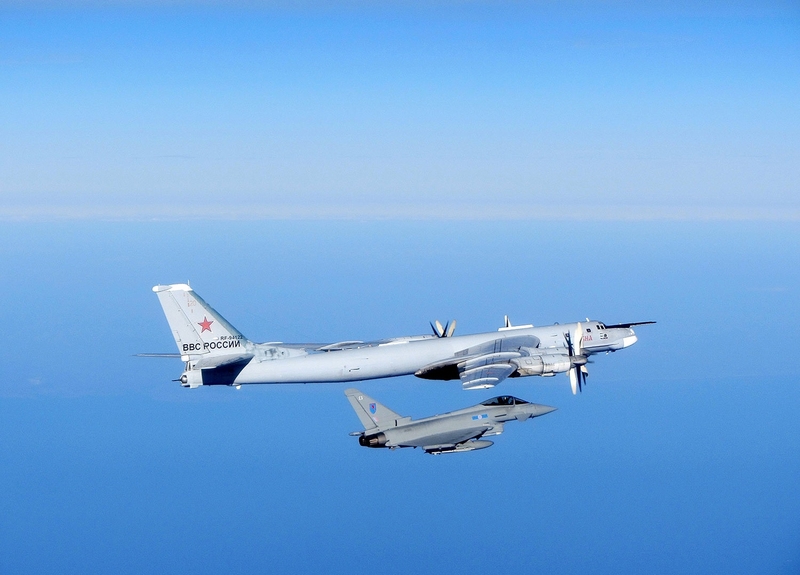 The project we are undertaking will allow Sqn II(AC) to operate independently and take their turn to support the QRA (Quick Reaction Alert) requirement, for which the northern base is RAF Lossiemouth. 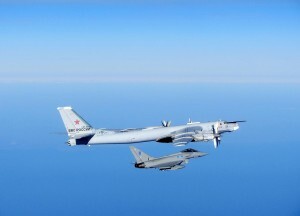 You may have seen photographs of QRA aircrafts intercepting Russian aircraft over the North Sea. The value of Sqn II(AC) project is around £23M. It’s progressing well; the main squadron new build and line (aircraft hard standings) are now 75 per cent complete, The Hardened Aircraft Shelters and the Feeder building, a small mess facility, are now 100 per cent complete. We intend to handover by Christmas - I think I am going to need a pretty big ribbon then, but will not include any balloons! Thanks Jim, it's good to read a no-nonsense, informative article with interesting facts and photographs. It would be good to see something in due course on the two new projects. Thanks John, we'll pass your kind words on to Jim. We will probably look at these projects again when they're finished.